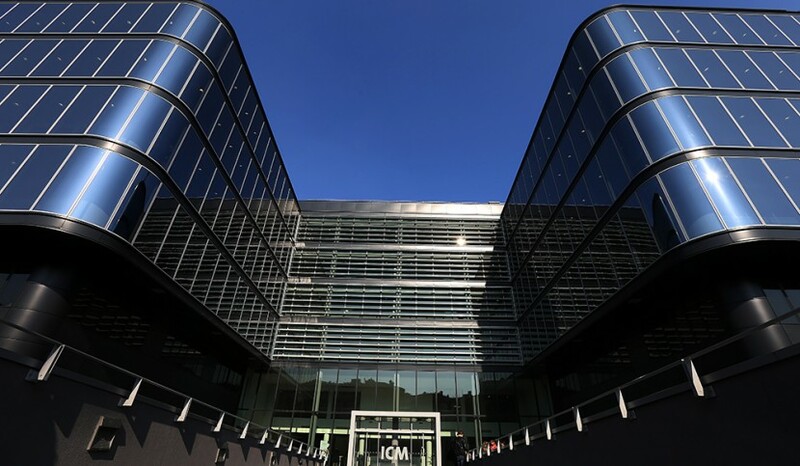 The ICM chose a governance structure that is built on a strong partnership between the public and private sectors, as reflected in the membership of its board of directors and management committees. They ensure that the ICM’s structure and resources are matched to its scientific goals. By implementing controls to ensure efficient management and regularly assessing the progress and performance of teams, its management team guarantees continued excellence. ICM adheres to a policy of full transparency with respect to its partners and publicly discloses information about its responsibilities and results in its annual report.